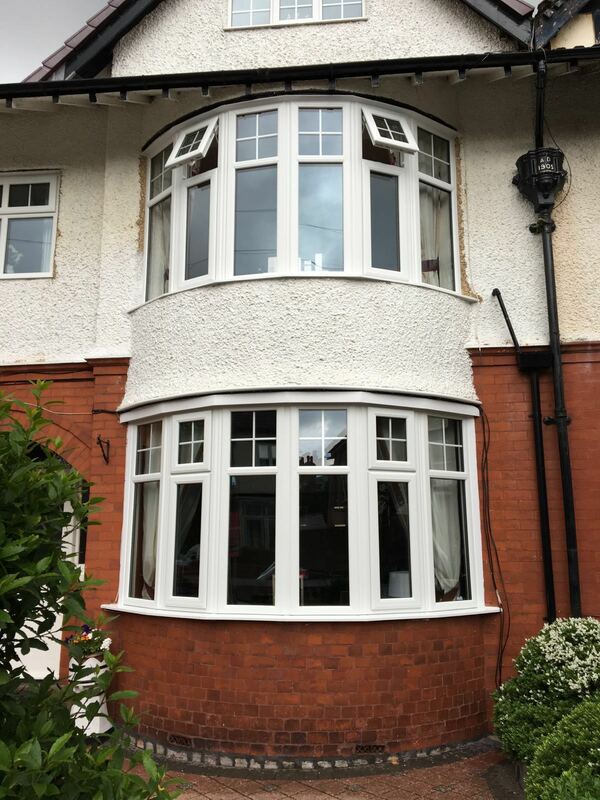 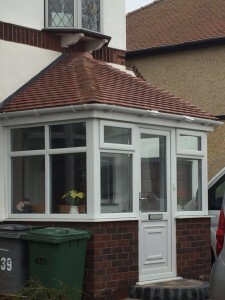 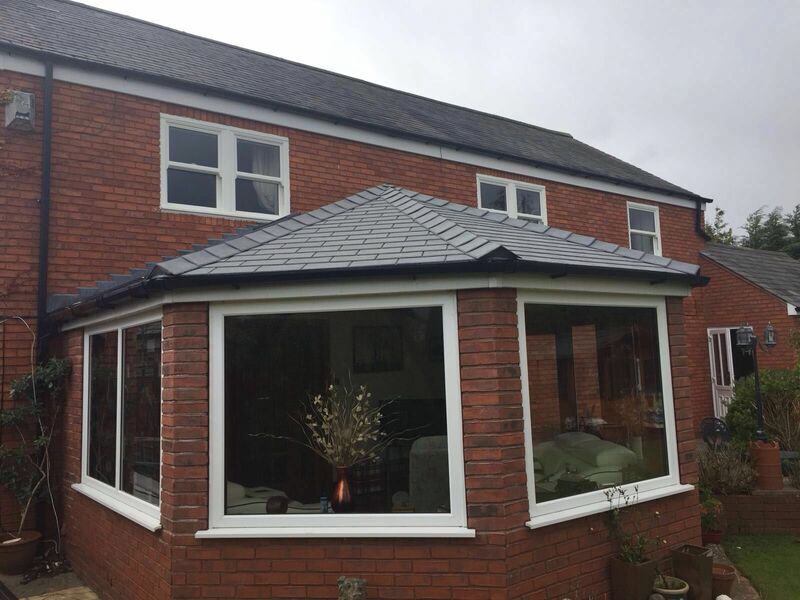 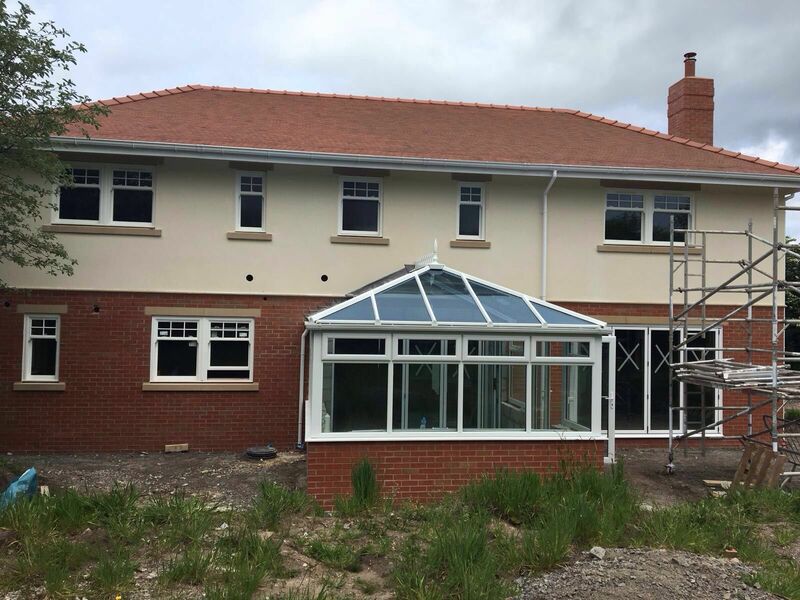 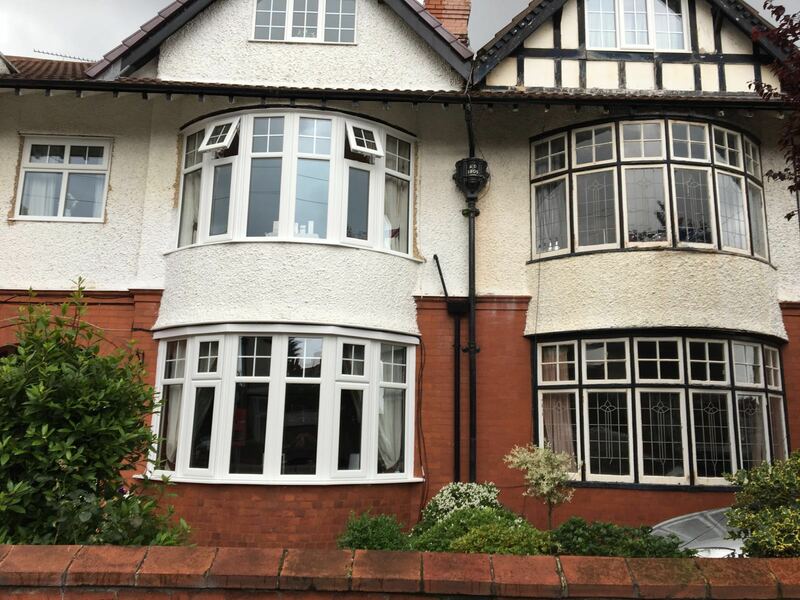 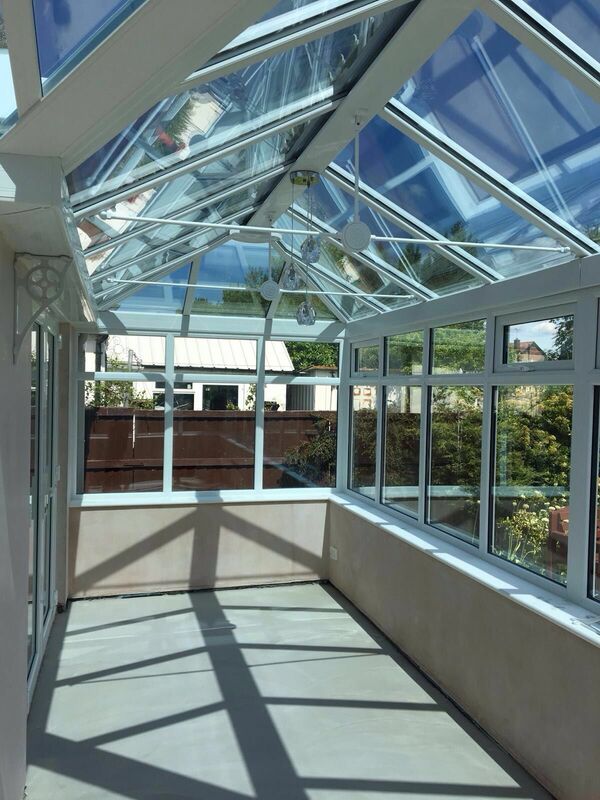 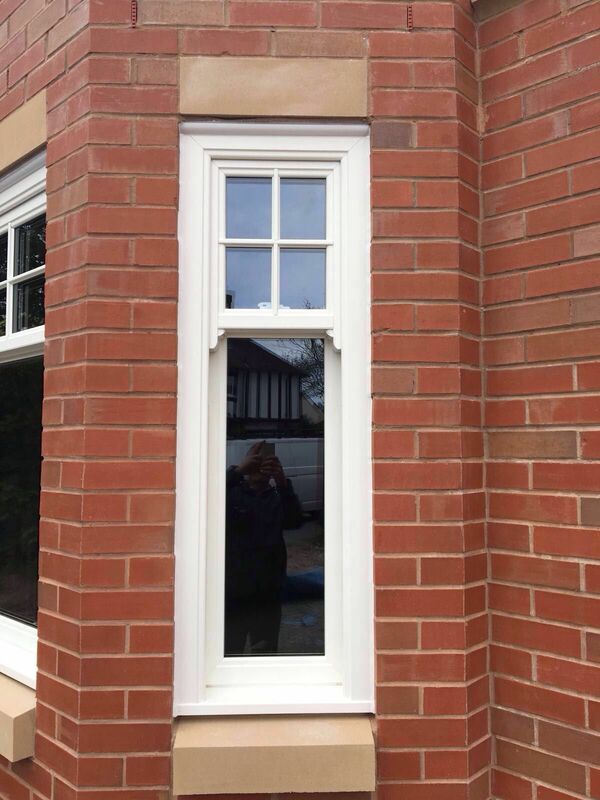 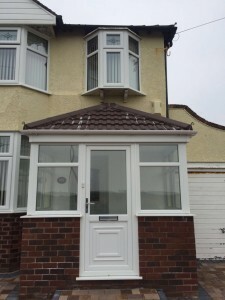 Take a look at this recent installation of double glazed windows at a house in ‪‎Storeton Road, Prenton. 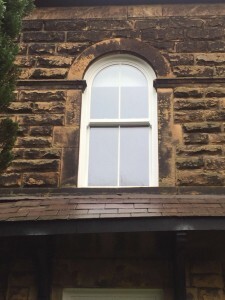 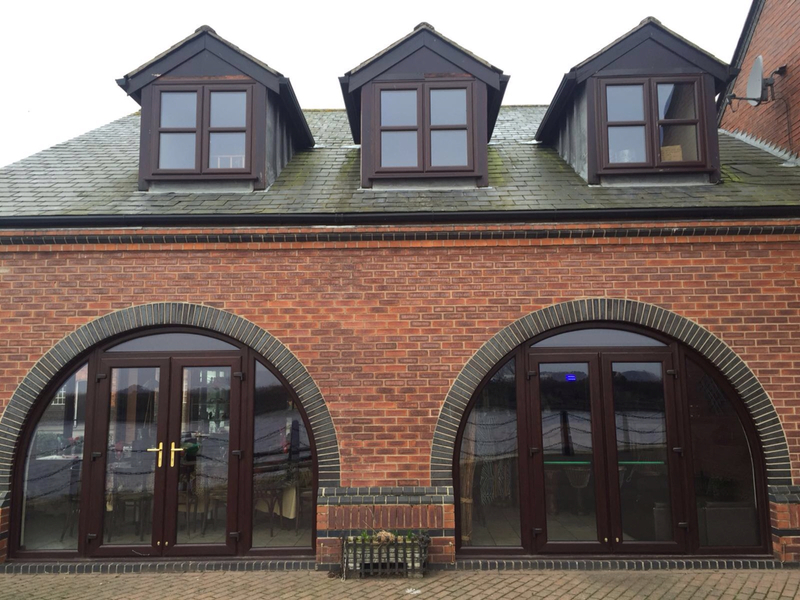 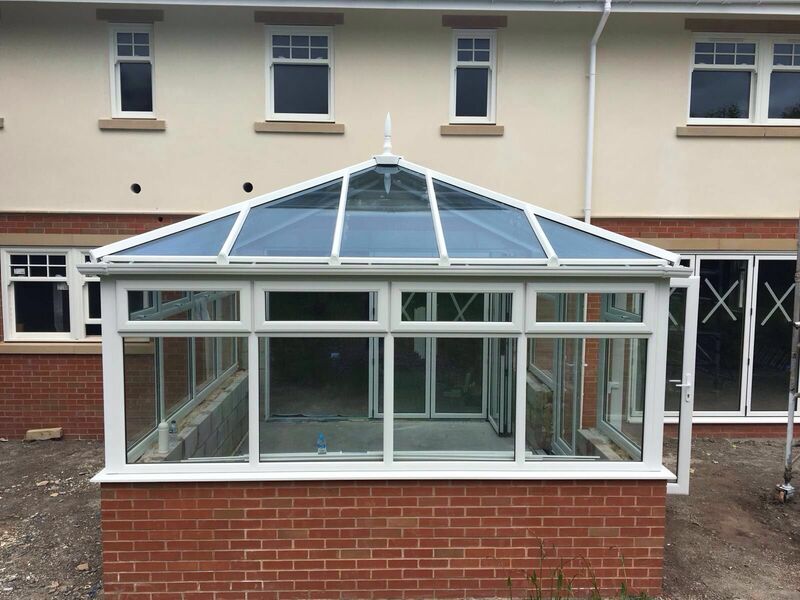 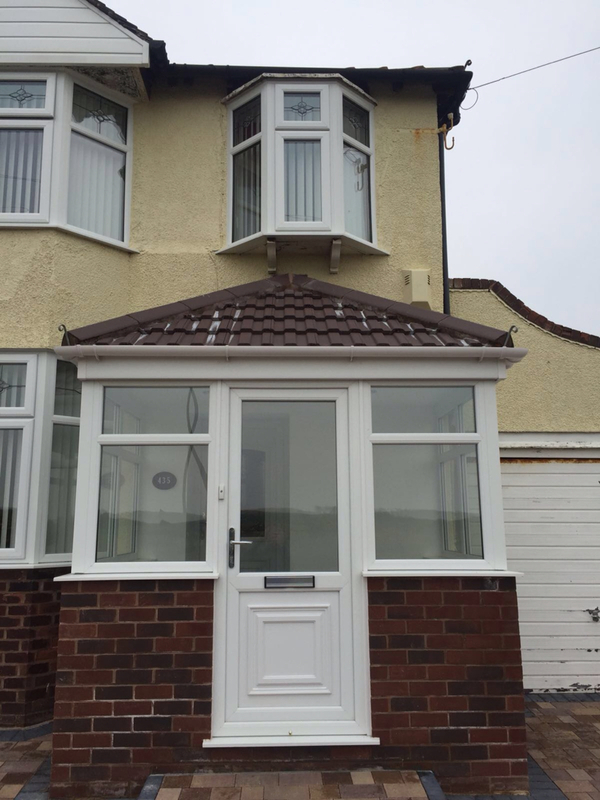 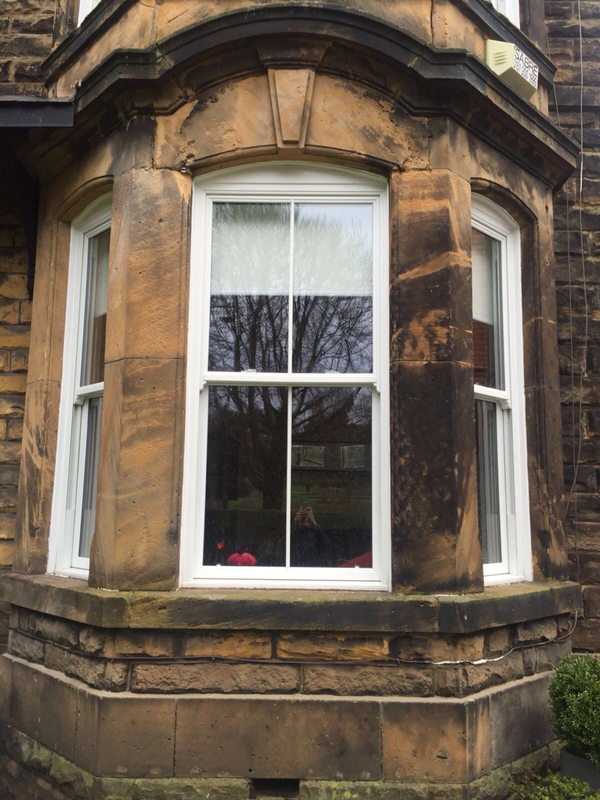 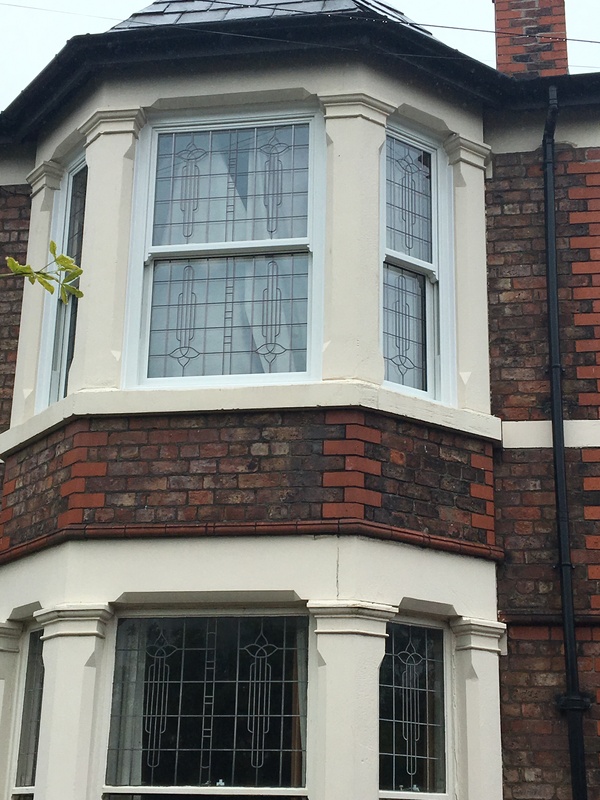 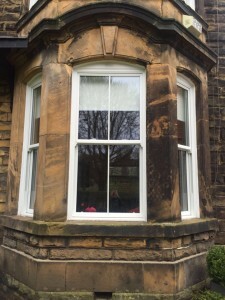 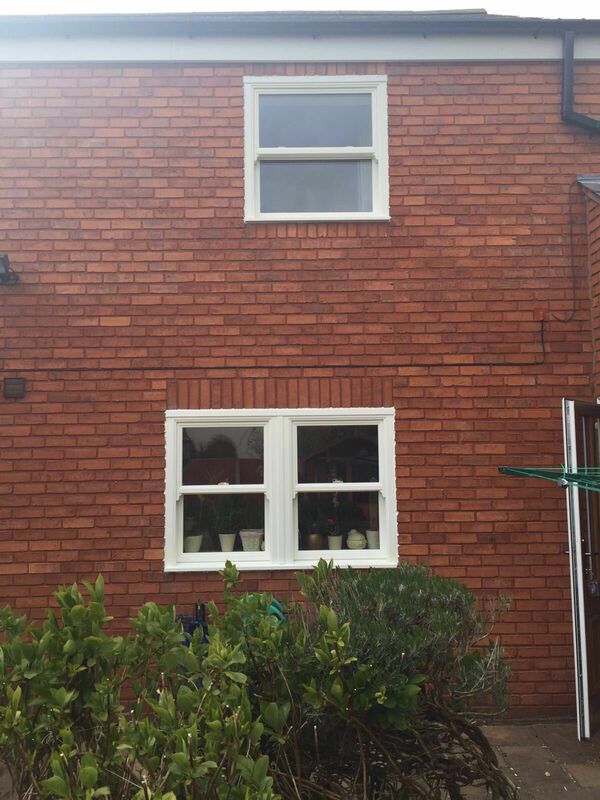 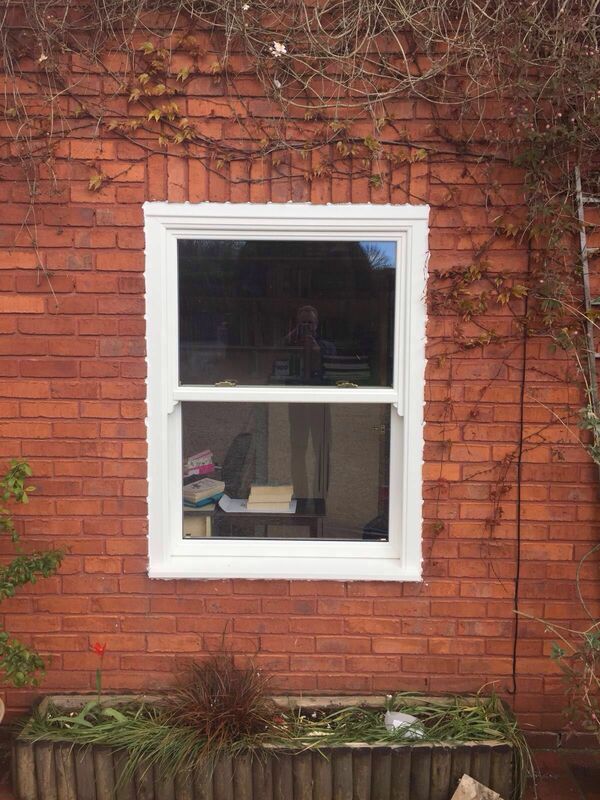 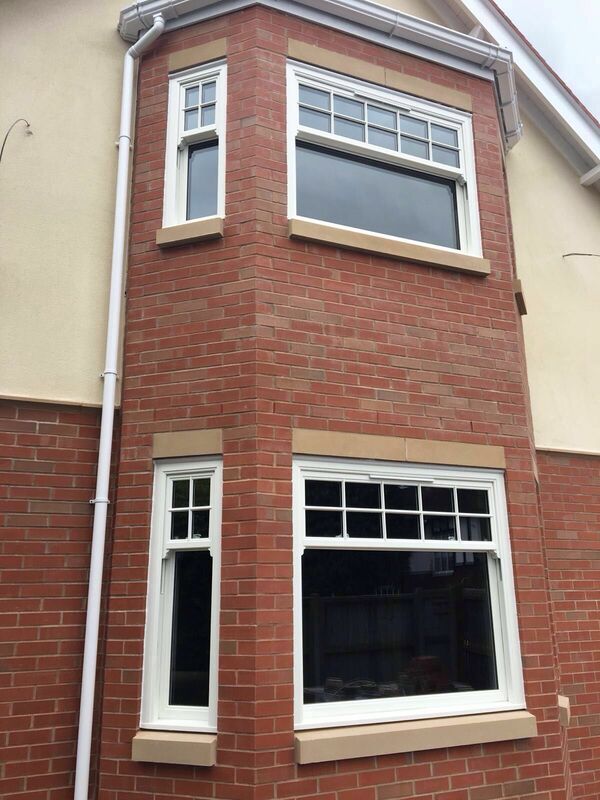 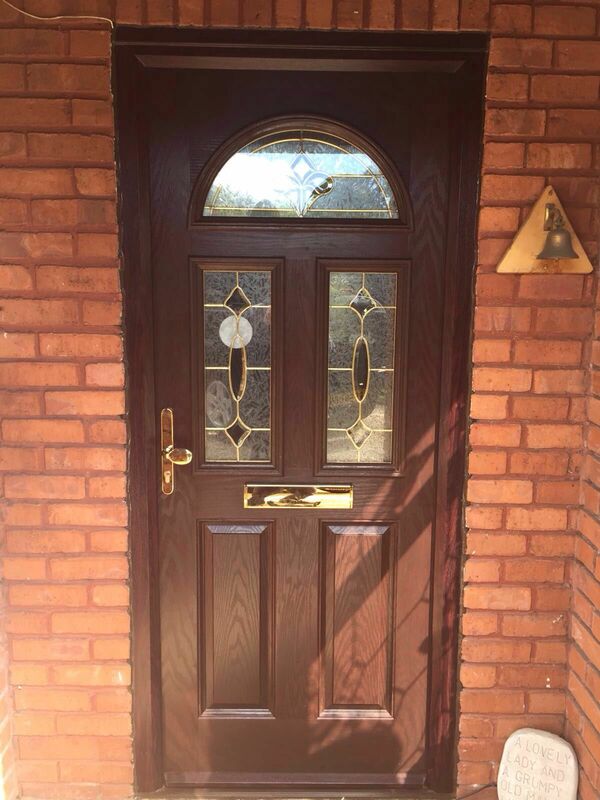 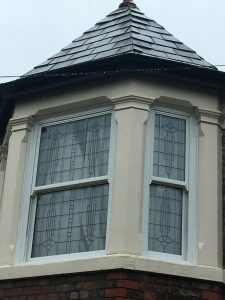 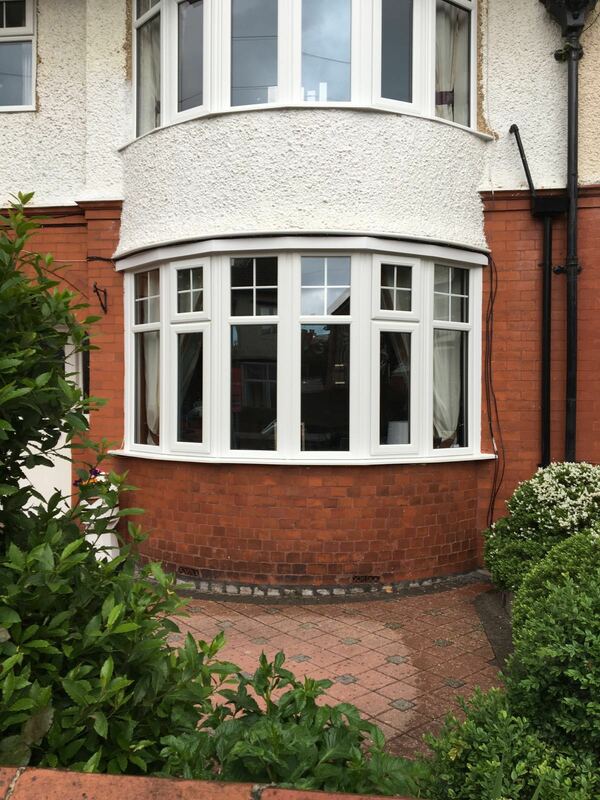 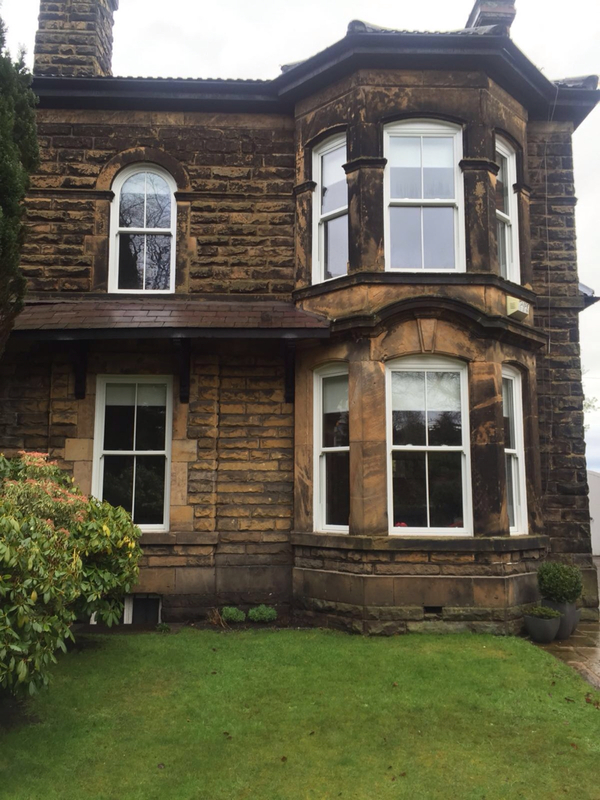 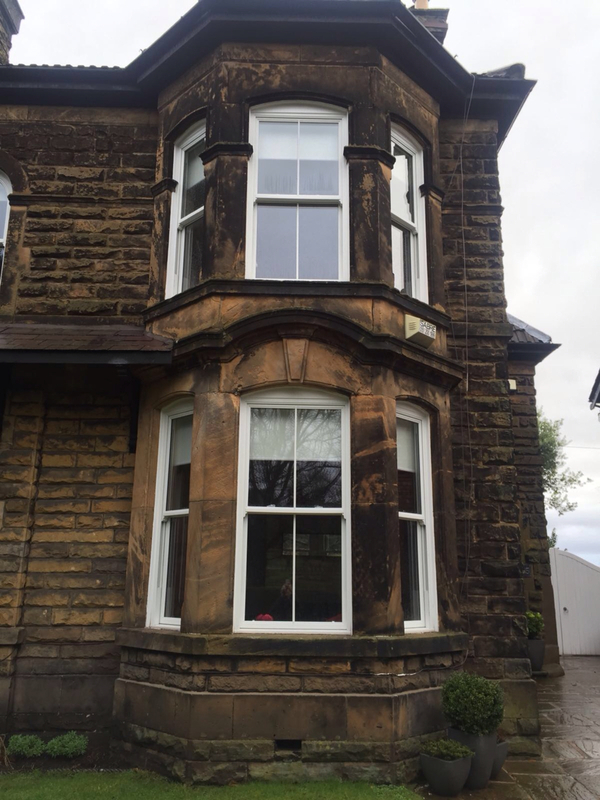 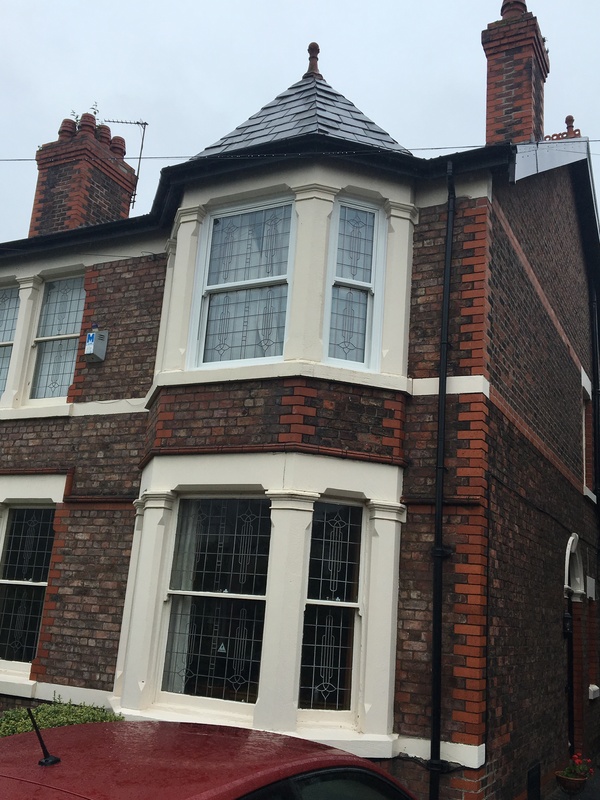 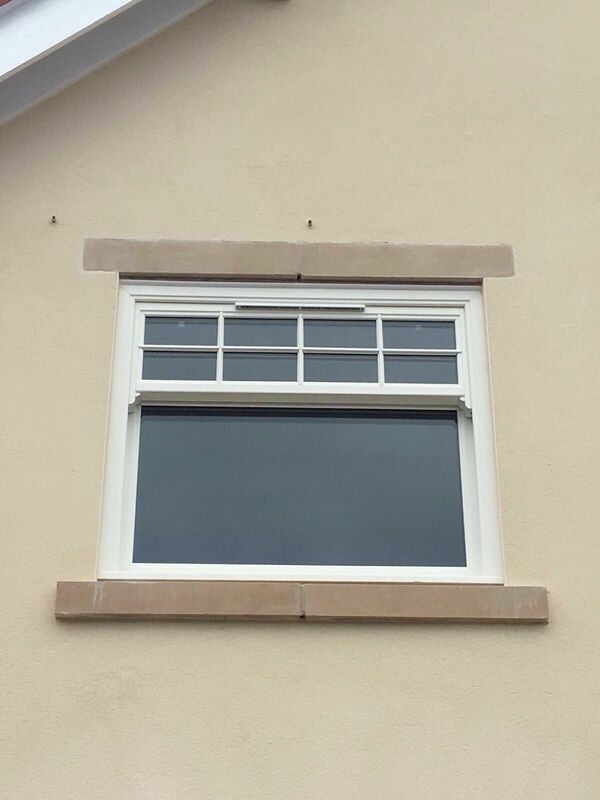 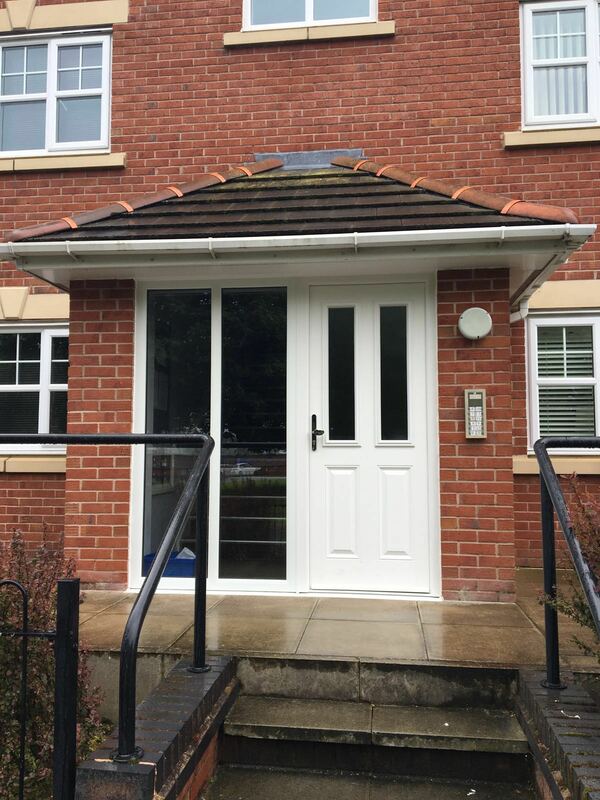 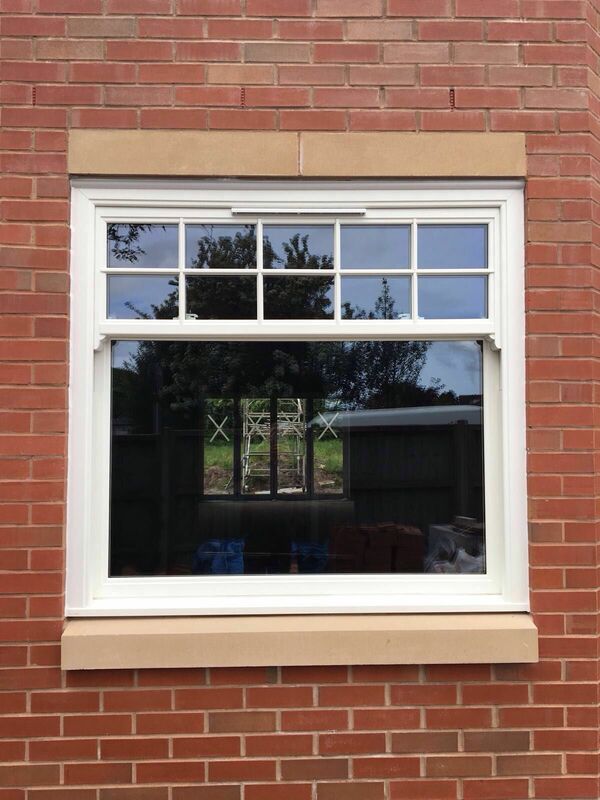 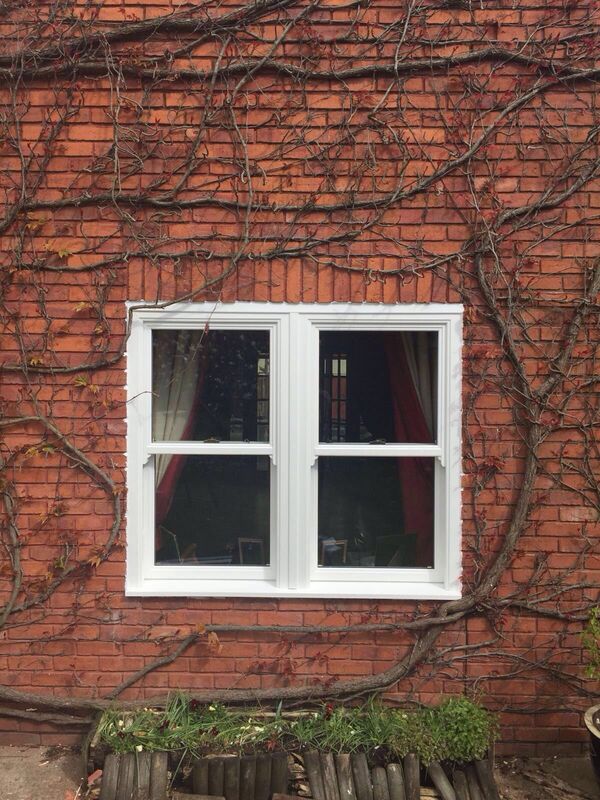 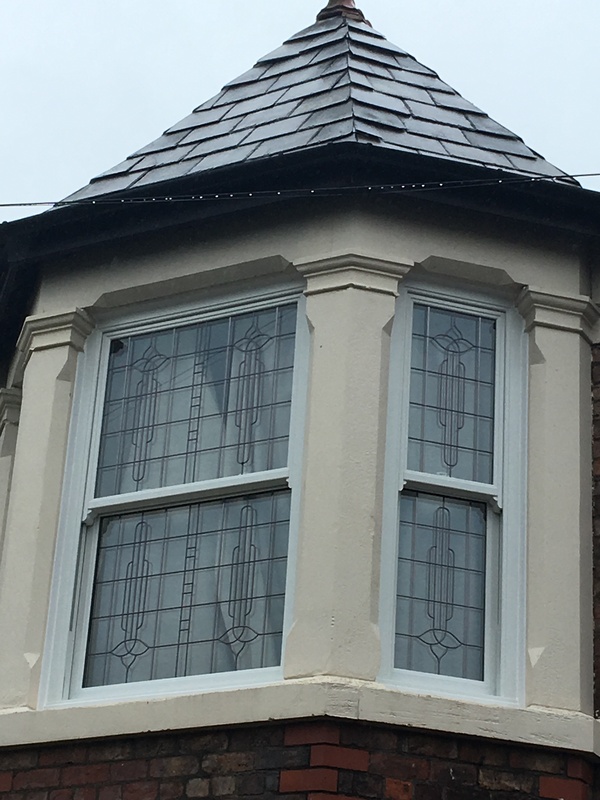 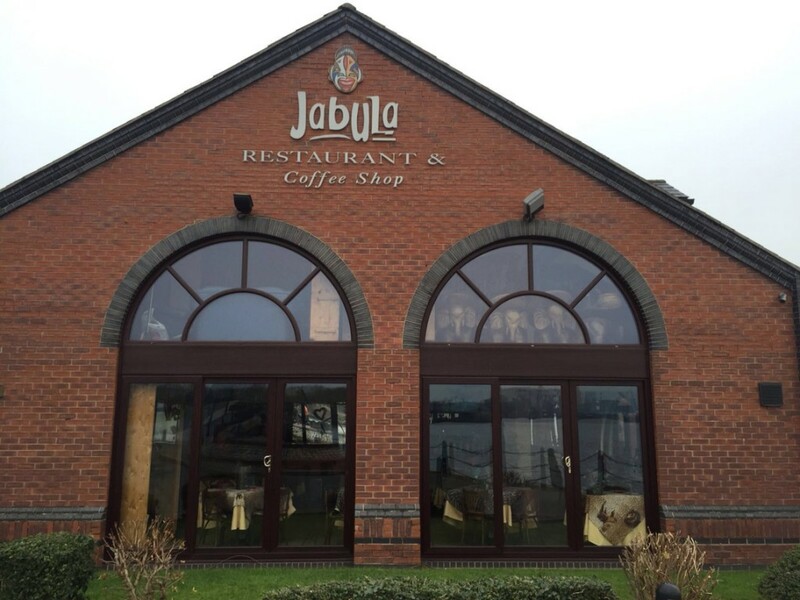 We fitted these UPVC double glazed sash style windows that have replaced worn wooden sash window frames. 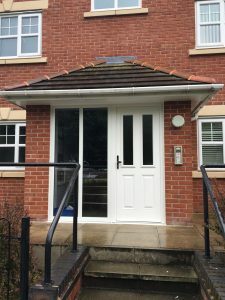 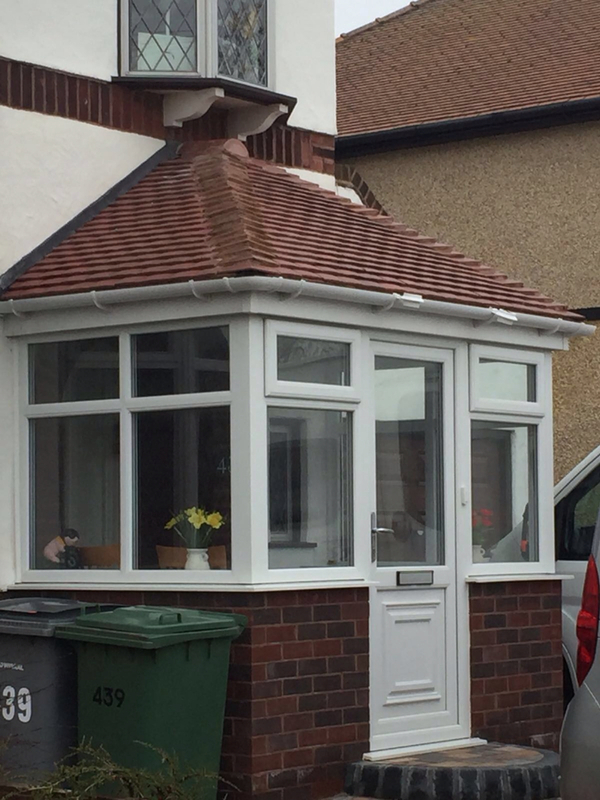 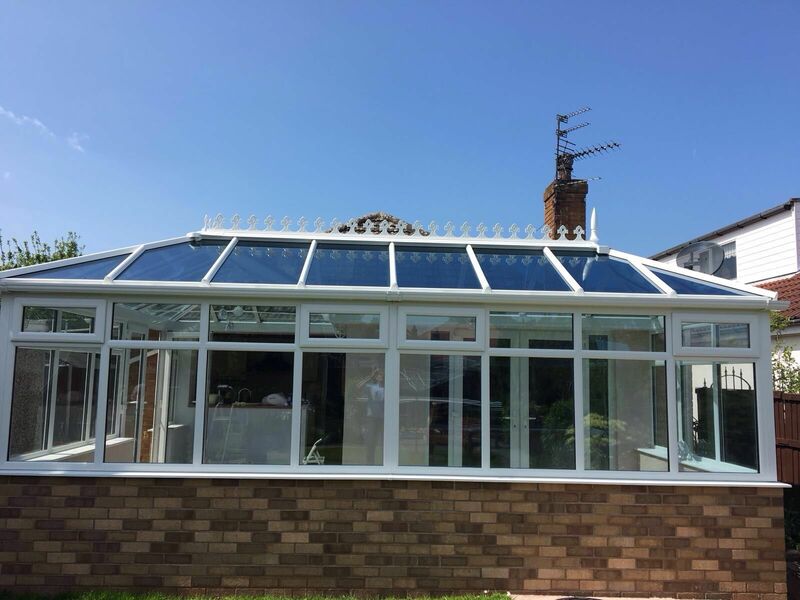 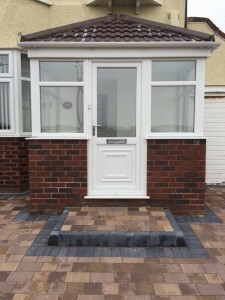 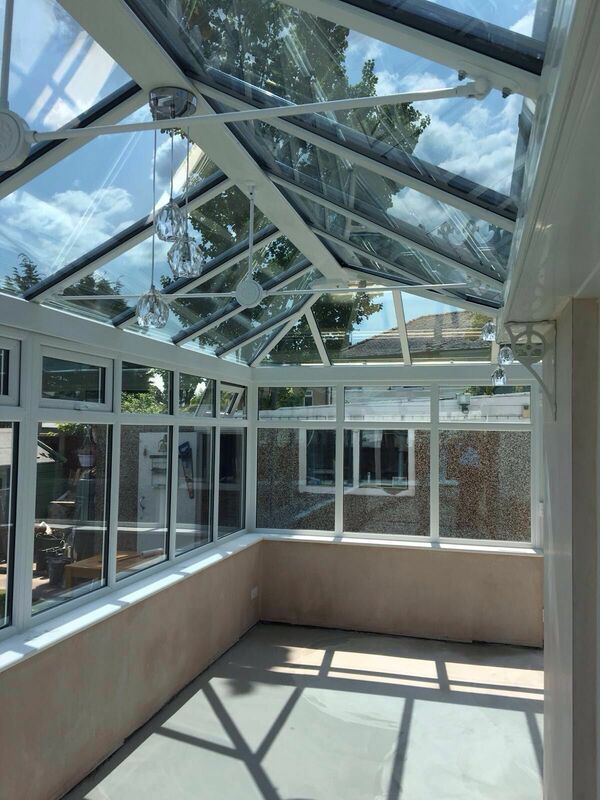 In doing this, it will ultimately help save this property money on heating bills throughout the year, as well as keeping street noise entering their home to a minimum.